Coming up on Tuesday. 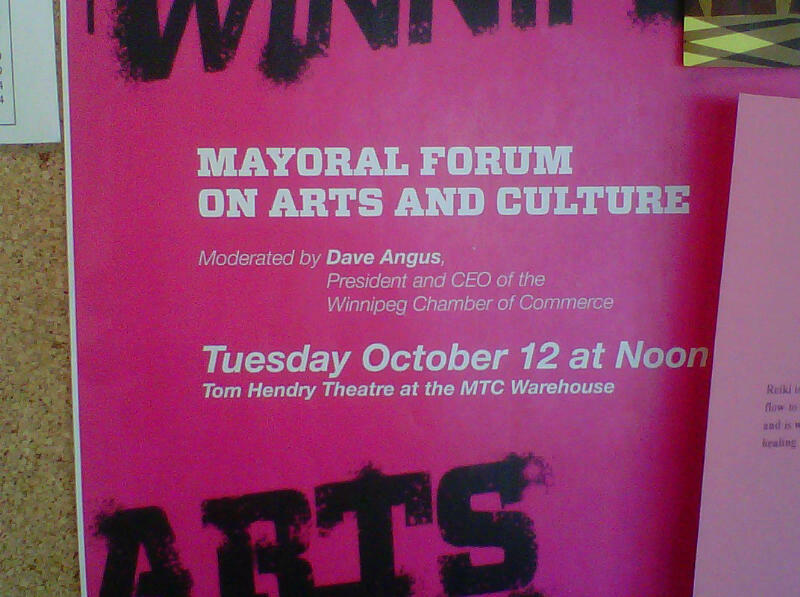 Interested why Dave Angus was chosen to moderate. Thoughts? Probably because Dave wanted to?